What the Yuck: Is it gross to reuse floss? Q: Am I totally gross for reusing my floss picks? Well, you’re not gross. But, yes, the practice of reusing your picks is! 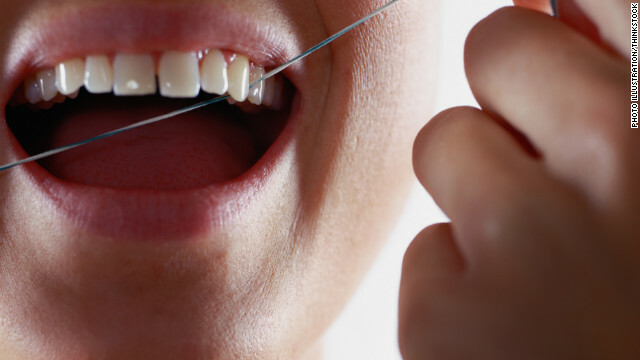 Floss is used to remove plaque, food particles, and bacteria from between your teeth. If you reuse it, you may reintroduce the old bacteria, which can lead to more plaque, and even some new varieties of bacteria that may have been lurking wherever you store your picks.